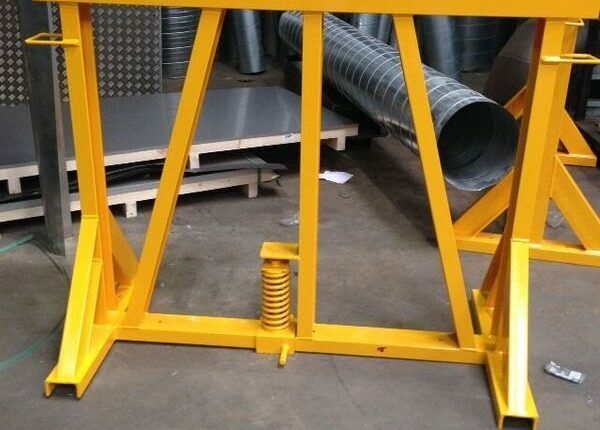 Our trailer support trestles, used for uploading cargo from lorries or other items that need to be supported. Easily identified – painted to your colour requirements and ID tagged. 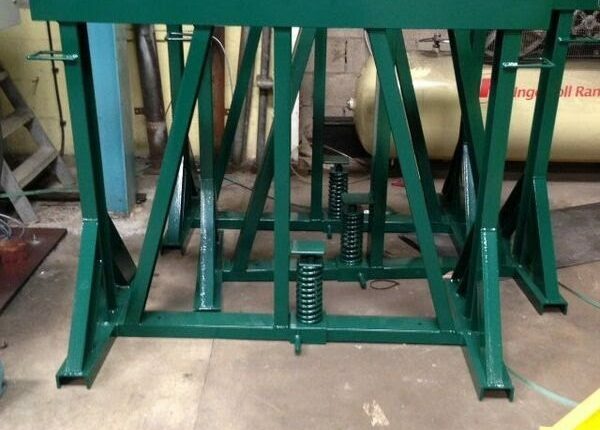 Peace of mind- proven quality with load test/ conformity certificates.